Summer is well upon us and every sunny day sees queues for burger buns, disposable cups and platters of meat from the butcher as we all get ready to enjoy a BBQ with family and friends. With our unpredictable weather, throwing a BBQ here usually means a last minute dash to the shops to pick up whatever is left and to stock up on salads, drinks and ice-cubes. With these simple and delicious recipes, be safe in the knowledge you can whip up a stunning BBQ feast at the last minute for when the clouds break and that beautiful summer sun leaks through. Check out this easy, fool-proof recipes that create no mess as you cook everything on the grill so you can spend less time cleaning and more time enjoying. This easy recipe is sure to go down a treat with adults and kids alike and has that sizzling taste of summer through and through. 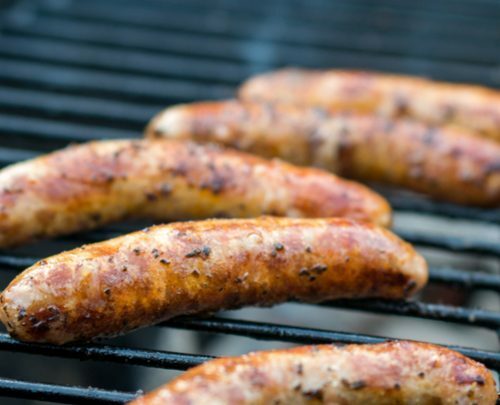 Get some good quality sausages from McArdle Butchers, maybe try some seasoned sausages if available for that true BBQ zing. Dunnes Stores is your next port of call to get those delicious seasonal veggies that will perfectly complement your sizzling sausages. Let’s get cooking! Heat your grill to medium high. Grill those juicy sausages, turning frequently, for about 8 to 10 minutes until cooked through. Remove to serving platter and tent with foil to seal in the heat. 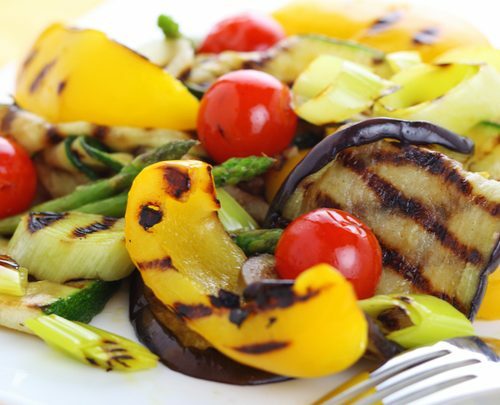 Toss your vegetables with 1 tablespoon oil and season with garlic salt and pepper and grill them for 4-5 minutes until you get that delicious char. 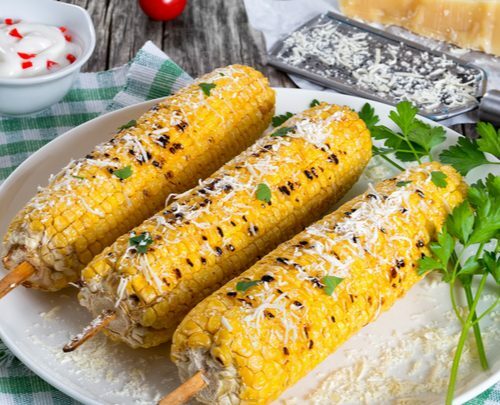 Brush the corn with oil or butter and grill for about 4 minutes, until they begin to char as well. Remove to a serving platter to get ready for feasting. Sprinkle the cooked sausages and grilled vegetables with scallions and fresh herbs for that fresh taste and serve with Dijon mustard.